​- How much space do you have available? - How big do you want your outdoor cat play area to be? - How much space do you need to house your cat/s comfortably? These are all questions that Ten Oaks Ltd will ask or help you solve when choosing from our cat pens for sale. Ensuring that your pet is comfortable is the aim of our product and therefore we put your pet/s at the forefront of every outdoor cat play area design. 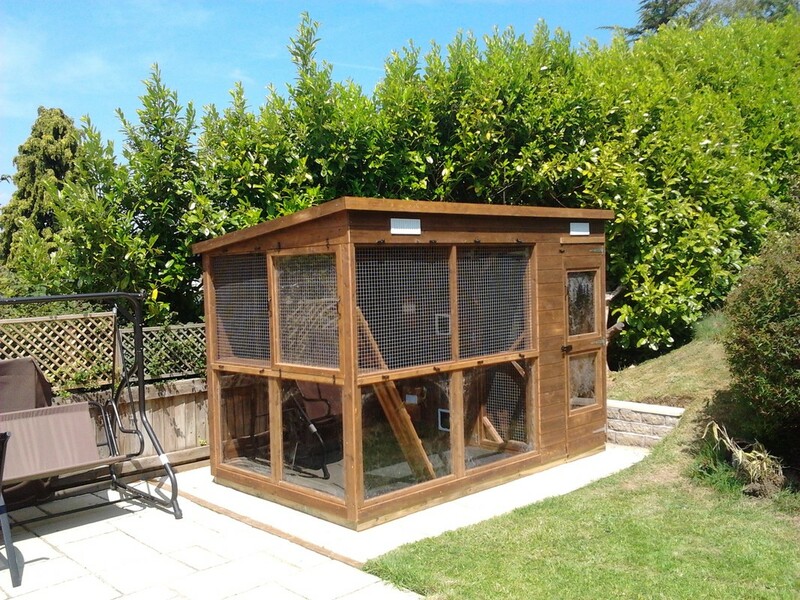 Like humans, your pet needs to be comfortable in the wooden outdoor pen that may be their home and play area. For customers in the UK, outdoor temperatures are far from hot all year round and therefore it may be necessary to heat some of the spaces to ensure maximum comfort. Also this is especially important if you are planning on introducing kittens to the outside world. We can help you plan the best design to factor in the best temperatures for your cats all year round. 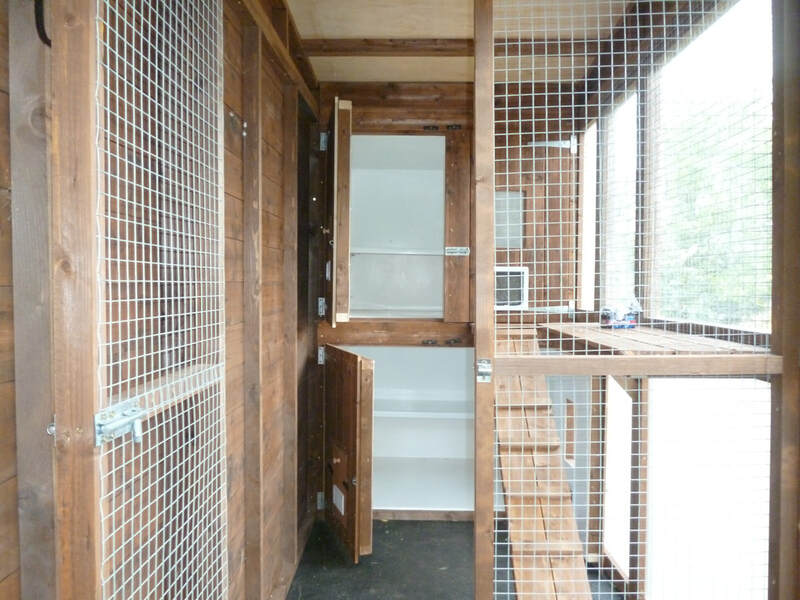 It’s always better and more cost effective to use natural lighting where possible for your wooden cat pen, however sometimes the space available may not allow. Please factor this in to your design and also take note of where the sun rises and sun sets for optimum planning. 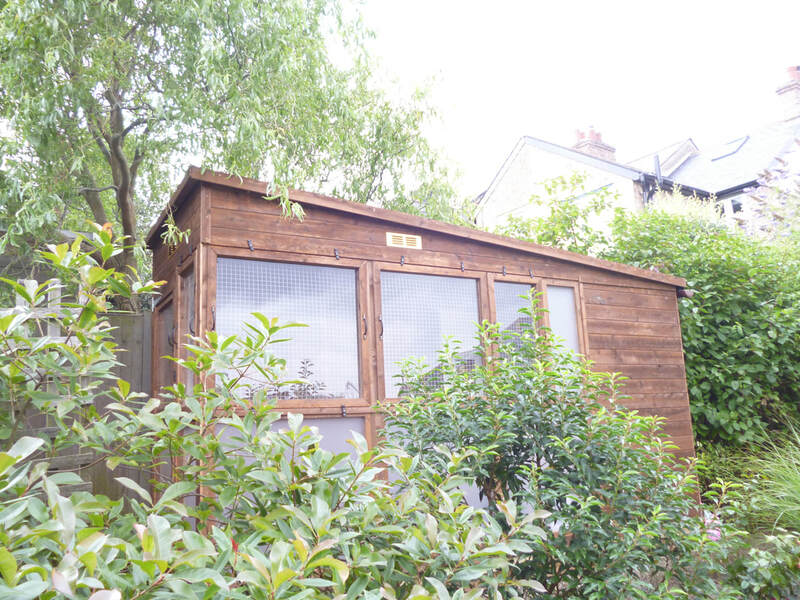 If natural lighting is not available, we can suggest a wide range of artificial lighting to suit your wooden cat pen. Like most animals, cats do not like being in the winds way when they like to play, so deciding on the aspect of your outdoor cat play area is very important. Ensure that you take prevailing winds, rain and sunlight intensity all into consideration when planning your positioning with plenty of toys and activity areas to keep your pet thoroughly entertained. Ten Oaks Ltd offers a wide range of flat pack or custom made cat pens for sale. Whether you’re planning on creating a safe, warm and pleasant environment for your pet or looking to introduce kittens to the outside world, our range of wooden cat pens cater for every style, budget, or space size.